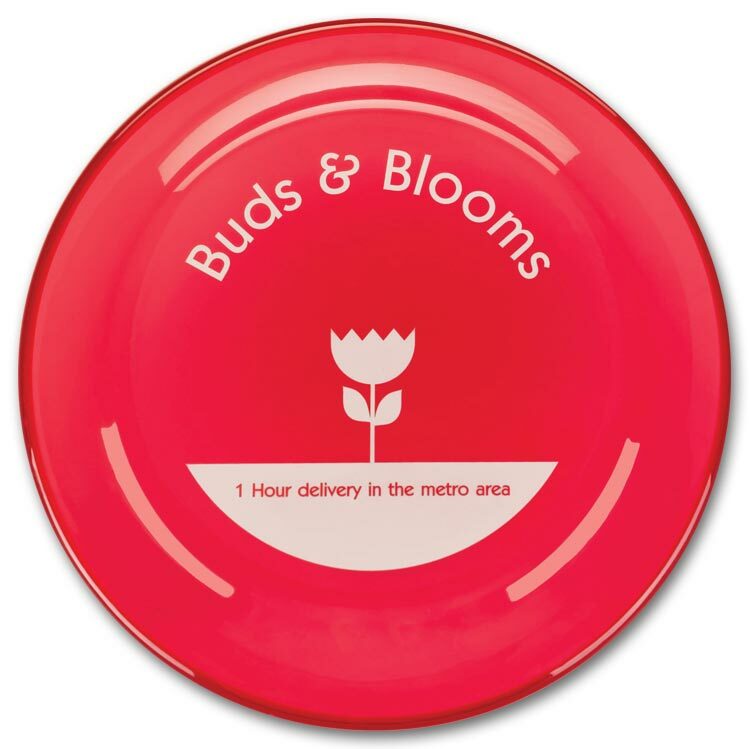 Let your customers know you're thinking about them by sending them custom imprinted promotional Disks.Send your name recognition soaring with this popular promotion, ideal for picnics, resorts and recreation-themed events. 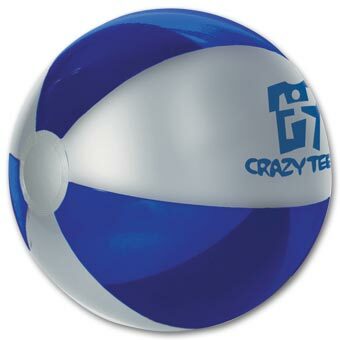 Have a ball! An irresistible giveaway, this handsome beach ball is ideal for summer-themed promotions and promotional giveaways. Add your logo and messages emphasizing fun and play. Have a ball! 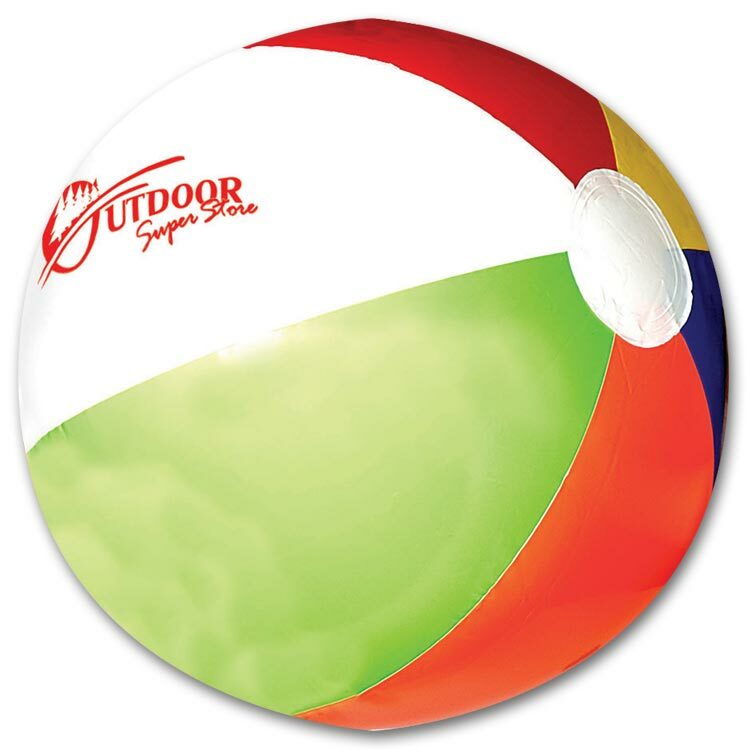 An irresistible giveaway, this handsome beach ball is ideal for summer-themed promotions or messages emphasizing fun and play. The custom imprinted promotional Classic Action Band are great for all outdoor activities and exercising, and are also ideal for schools looking to keep their students safe in the early morning or going home at dusk. 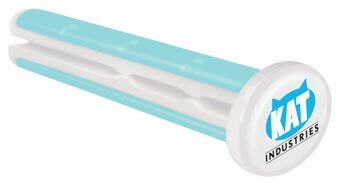 The spring-action of the Slap-Wrap® Combo will make this item appealing to children, teens, adults and seniors. There is plenty of imprint area and the same or different imprints may appear. 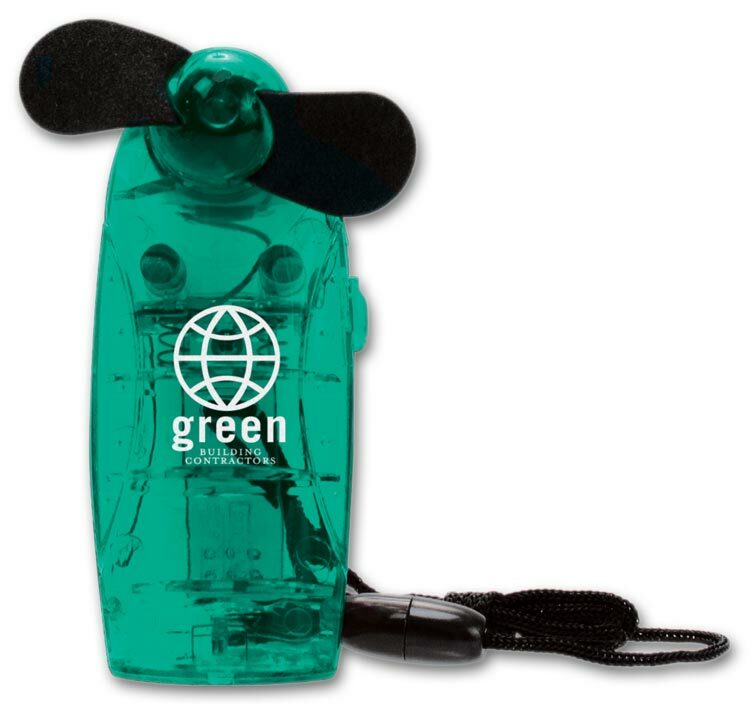 A summer must-have. This plastic fan with foam blades can go everywhere with you. 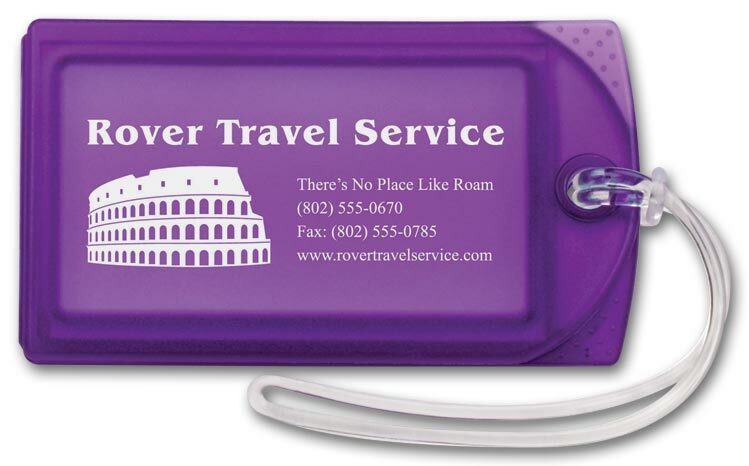 A travel convenience customers are sure to appreciate, making it easy for them to see your name everywhere! 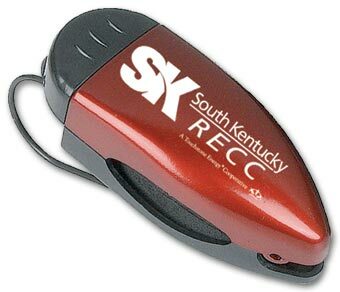 Marketing with scent stimulates powerful memories to a brand. Your customers won't forget your business message as they travel in their car with this colorful and custom imprinted Hot Rod Vent Stick. Great new design makes the Sticky Pad® Roadster a winner! 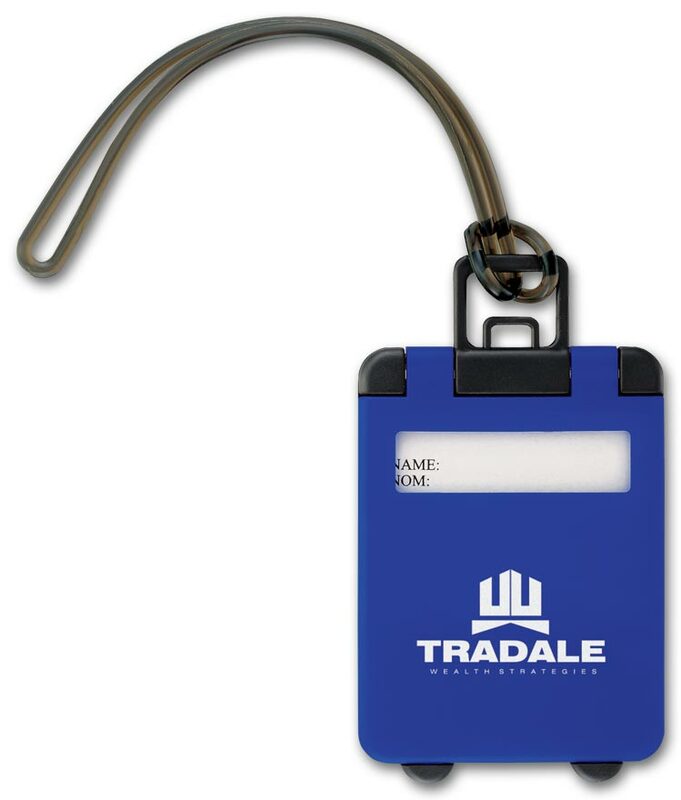 Your customers will remember your company logo when they reach for their valuables in this sleek holder. 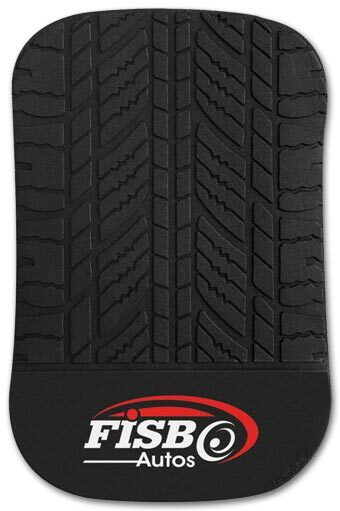 This Jelly Sticky Pad® with tire treads will keep your valuables in place in your vehicle and your business message front and center. The fun new design makes this product perfect for automotive related promotions. Tag your luggage with a mini tote bag tag and make it through baggage claim with ease. 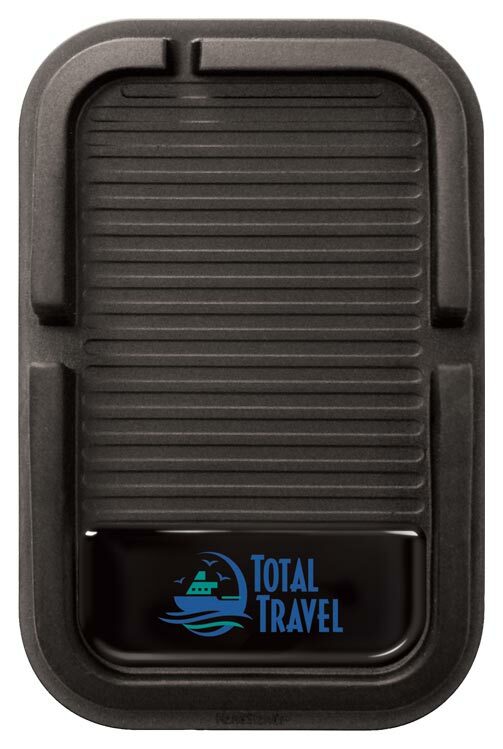 Perfect giveaway for travel agencies, tourist destinations, airlines, hotels and any other business that services frequent fliers. Ideal for commuters, this handsome clip attaches to any car visor so sunglasses and your message stay safely within reach. Let your customers know you're thinking about them by sending them custom imprinted promotional License Plate Frames.Drive thousands of free exposures to your business with this high-visibility license plate frame. 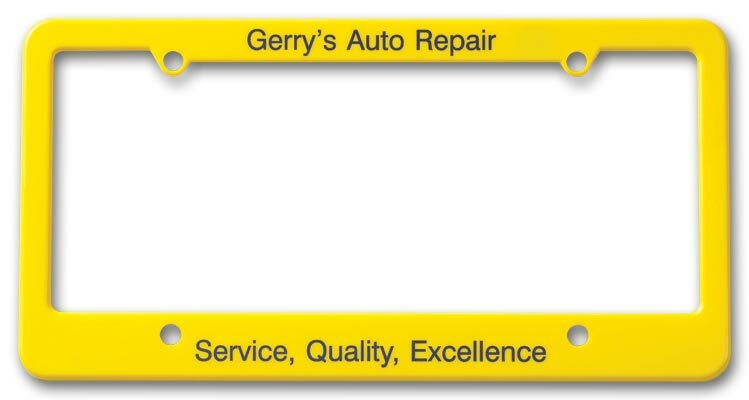 Great for fleet vehicles! 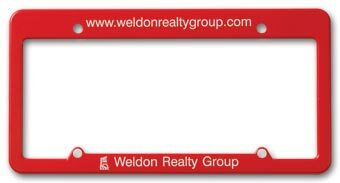 Drive thousands of free exposures to your business with this high-visibility license plate frame. 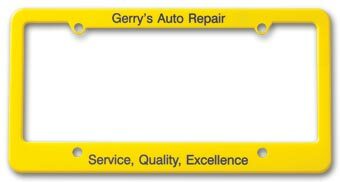 Great for fleet vehicles! 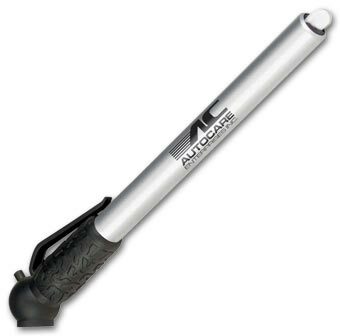 Stylish gauge is a great safety item customers are sure to keep in their glove box for emergencies!